< Start the new year right! 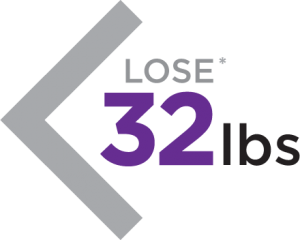 Follow the Kennedy study where the average participant lost 32 pounds in just 12 weeks. The plan is simple to follow. 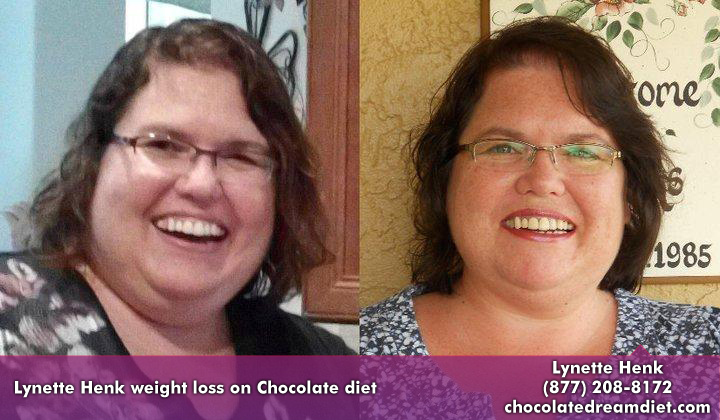 Replace two of your meals daily with a yummy delish Chocolate Diet protein shake. 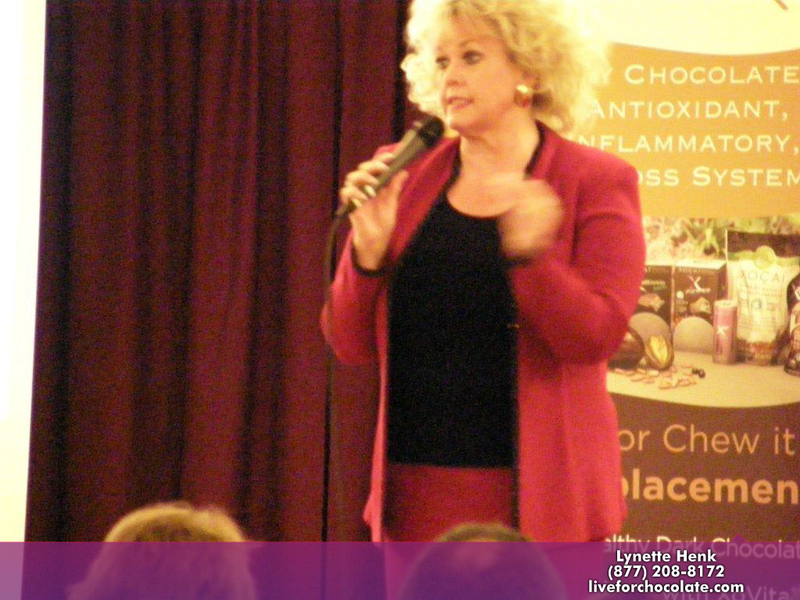 Enjoy Beyond Healthy Chocolates for snacks and a normal, healthy dinner. It is not rocket science, we CAN do this! My favorite recipe is an easy one. I like my protein shake with 2 scoops of Beyond Chocolate shake, 1 cup almond milk and 1/2 cup ice. In a pinch, I just shake up 1 cup almond milk and 2 scoops of the shake but I really like to put it in the blender with the ice when I am home. I have lots of great recipes I would be happy to share. My friends like a shake made with 1 cup cold coffee, a little vanilla and 2 scoops of the shake. Maybe you will want to add fresh or frozen fruit. 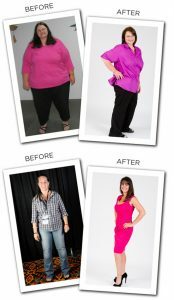 Right now there is a great Beyond Fit Kit deal to help you meet your weight loss goals. 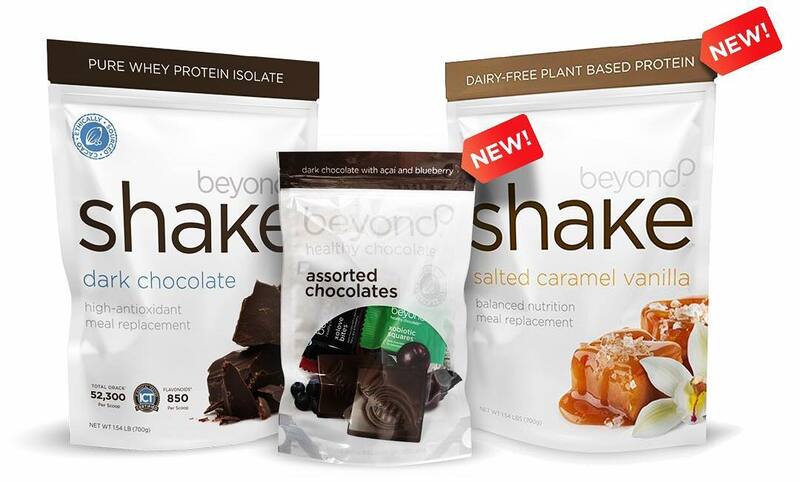 For just $100 shipped (tax not included) you get 1 bag of the Beyond Chocolate shake, 1 bag of the Beyond Salted Caramel Vanilla and 16 piece Fan Favorite Beyond Assorted Chocolates. 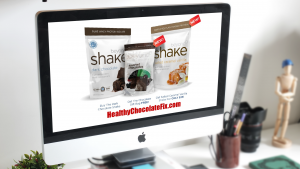 Order your Beyond Fit Kit HERE and then request to join the facebook Healthy Chocolate Get Fit Diet Support Group so we can encourage each other and share shake recipes. Questions? 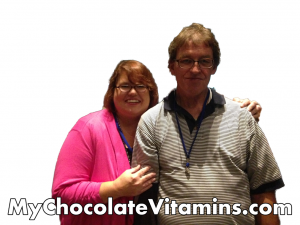 Contact me (Lynette Henk) at (941) 216-5727 or visit MyChocolateVitamins.com and click on the Beyond Fit Kit which is on sale through January 5th! So hurry! We CAN do this! !